WHY 1000mg? Our 1000mg CBD tincture is the “just right” dosage in our goldilocks trio of offerings. 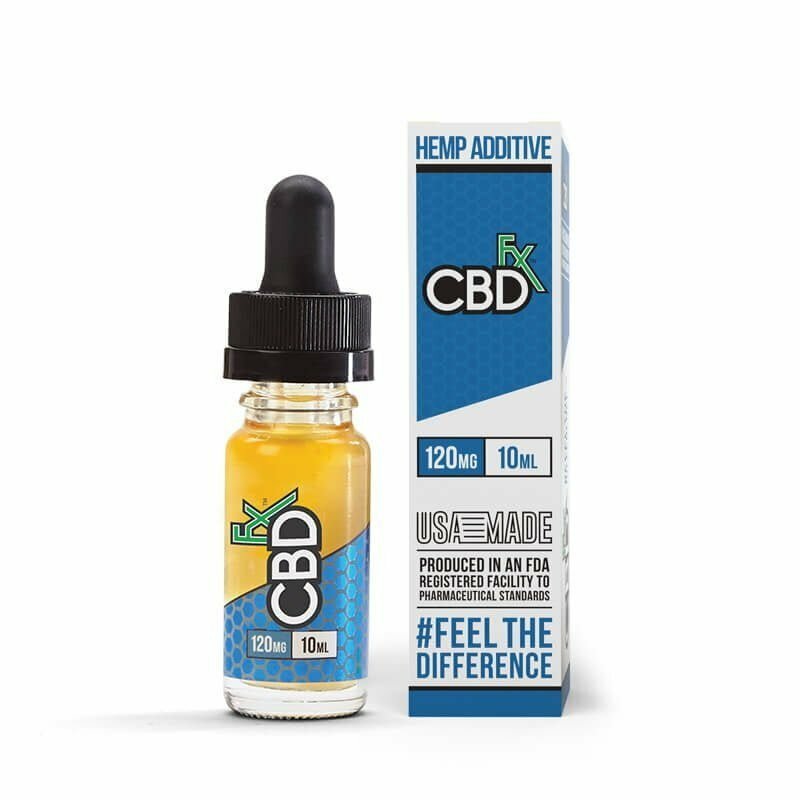 It provides a stronger concentration than the 500mg, which many beginners favor, but not as strong as the super-concentrated 1500mg CBD tincture oil. 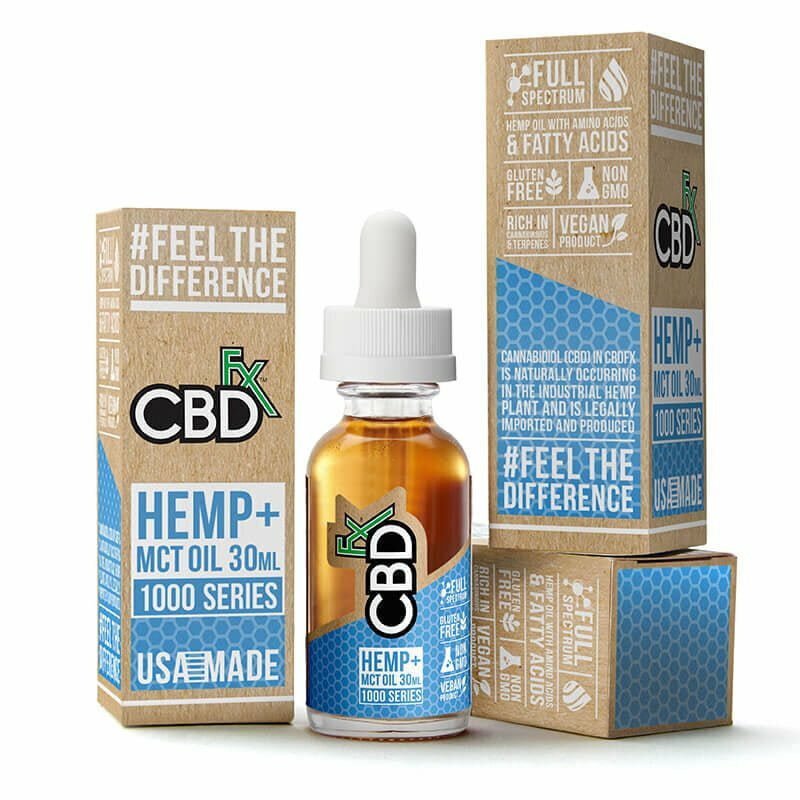 THIS PRODUCT IS PERFECT FOR YOU IF: You want to enjoy the positive results of CBD at a great price. 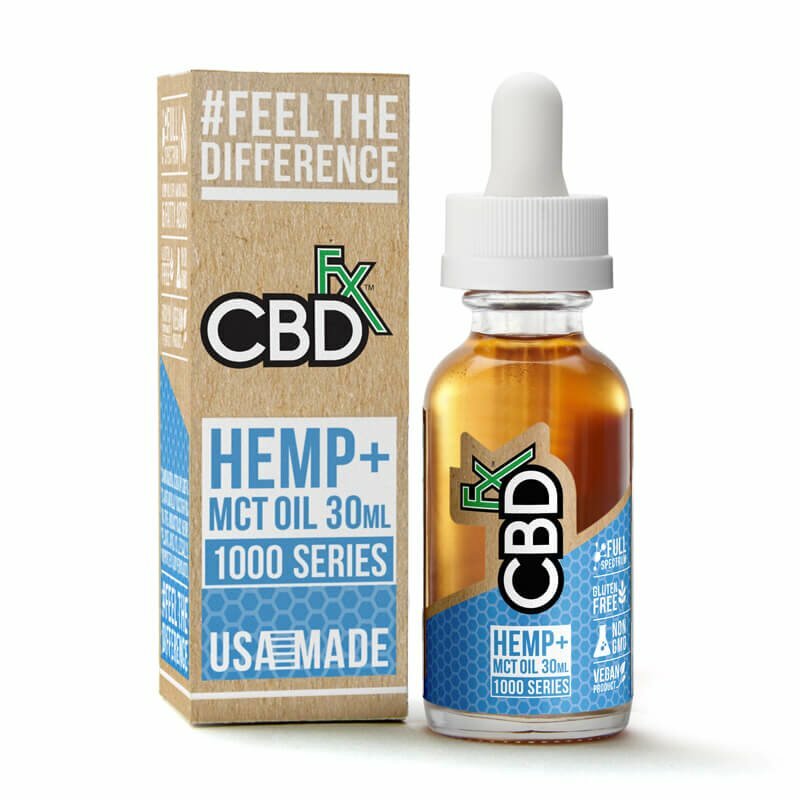 With 1000mg CBD tincture oil you get twice the CBD concentration of 500mg, at much less than twice the price. If this is the right dosage for you, it’s a great deal! WHY CBDFX? 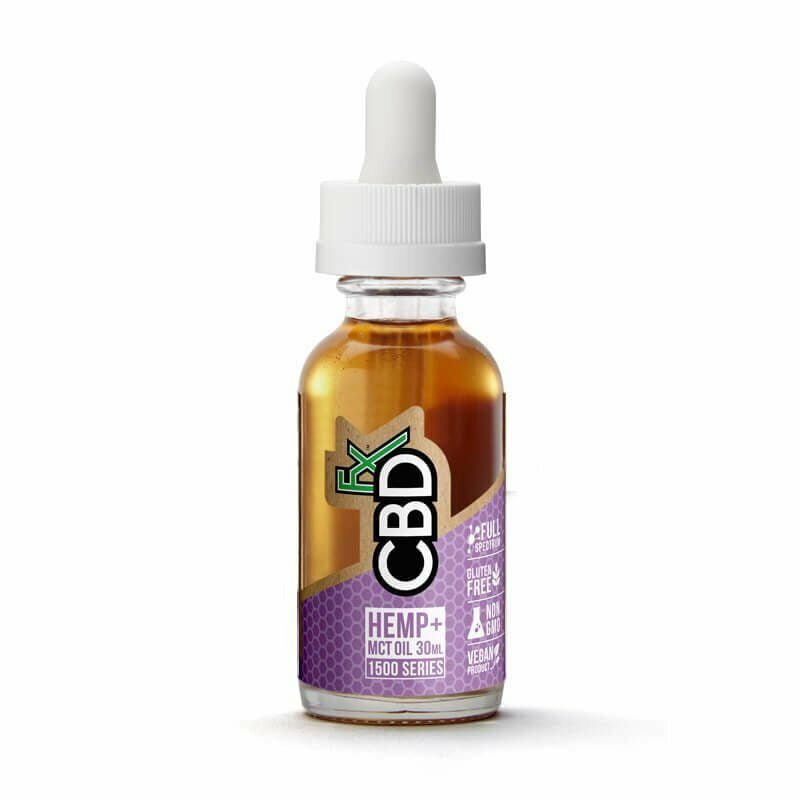 – Our CBD tincture is the best you can buy. 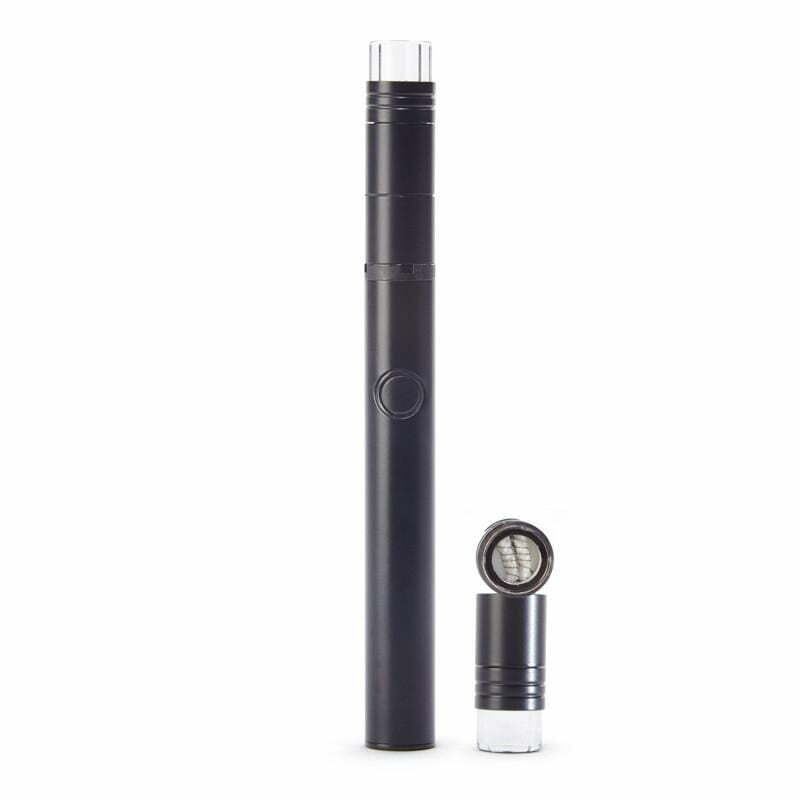 Our CBD tincture is a full spectrum CBD, which means the good parts of the cannabis plant aren’t separated and diminished (as some companies do). It’s also completely vegan and all natural. Our CBD tincture comes from plants grown organically at the top farms in Europe, which means no harmful chemicals and no filler ingredients. And our CBD oil tincture comes in an oil that provides nutrients to nourish the body (including key fatty acids, amino acids, and vitamins). ANY SIDE EFFECTS? This is perfect plant-based solution for what ails you, with no negative surprises, and that includes no psychoactive effects.